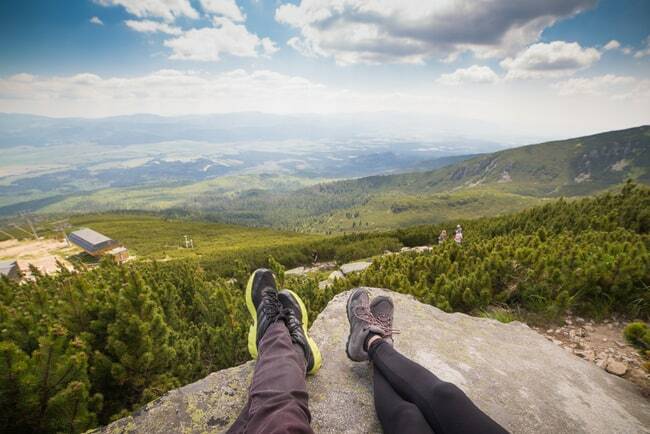 Read on for how your fitness routine changes when you move abroad! I’m a creature of habit and really enjoyed my daily grind back home. A good sweat session does wonders for the body and mind, and ever since college, I’ve made going to the gym a regular part of my life. I had my schedule in NYC perfectly laid out so I knew exactly when to leave work to get to the gym in time to reserve my favorite bike in cycling class. When I was in the suburbs, I kept my gym’s group fitness schedule on the fridge so I knew what my options were at any given time. One of the things I miss the most from back home is the fitness studio culture. 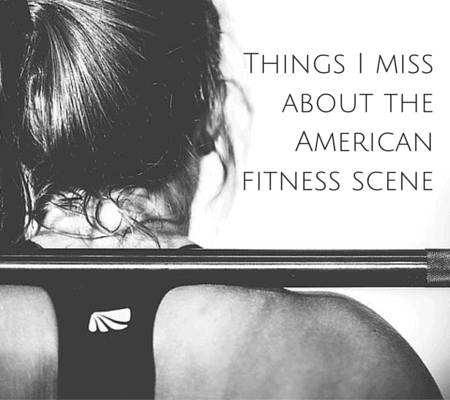 France is about 10 years behind the USA when it comes to fitness trends and even the studios in big cities have kind of sucked in my experience. Sorry, but NYC rules. And yes, I’m biased since I lived there for years. Anyway…. 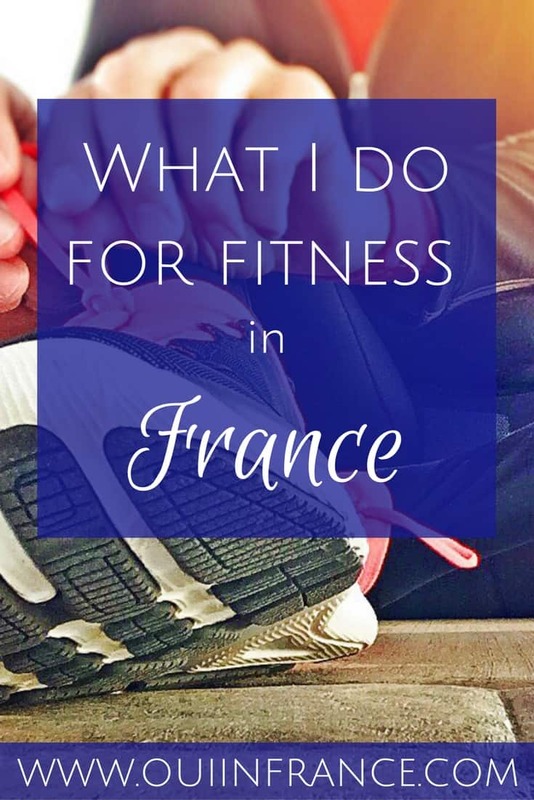 After moving to France and having to adapt to a new gym culture and schedule, I’ve reflected a bit on how my overall health and fitness routine has changed. Here are the highlights of how your fitness routine changes when you move abroad. Unless you head to the park at the crack of dawn, forget about your local gym offering a 5:30 a.m. or 6 a.m. class. Working out before you start your day so that by 10am your workout is a distance memory isn’t super common here — even in big cities. The French value their sleep it seems, so unless you’re doing a workout on your own at home or out on the pavement, don’t expect to find a gym that will be open early. My gym opens at 8:45 a.m. during the week. So you adapt! In the summer in France where there’s no air conditioning at the gym, I only push myself 80% of the way. I don’t do well in the heat at all and have fainted and puked due to high-impact cardio in too-hot rooms. I scale back if it’s a really hot day for my own safety. Know your limits. And for any a/c haters out there, think about it. If a gym is kept at a comfortable level (not freezing, but comfortable) that allows you to push yourself because you don’t feel like you’re on the verge of death after 10 minutes, what’s the problem? You try new classes and equipment. Gyms in France tend to be a bit different than ones in the USA. 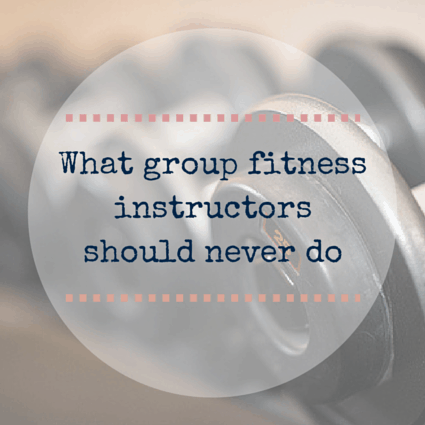 I’ve discovered some new-to-me group fitness classes like LIA and Aqua Cycling and have had to part with some of my faves from home. Also, my local gym doesn’t have the same machines so I’ve had to get comfy with what is available. I used to love the arc trainer for banging out some cardio, but my gym doesn’t have that one so I take advantage of what they do have. Everything is new and exciting! You’ll find foods you love and others that you don’t really care for. My motto is moderation when it comes to unhealthy foods, so don’t be afraid to try a little bit of everything in your new land. Many of the things you love from home won’t be available so you’ll just have to find new options. Part of the fun is trying everything out. Even foods you are familiar with may be prepared differently in France so you’ll learn new ways to eat things you already like. YouTube becomes your best friend. The gym isn’t always open and you may not even have a good gym in your area, so what’s a fit-lovin’ gal or guy to do in those instances or when it’s raining and you can’t go outside? Turn on your computer. There are so many super-talented people out there who put together fantastic workouts for free. You can find every type of workout on YouTube. I love Jessica Smith and Blogilates, to name two. 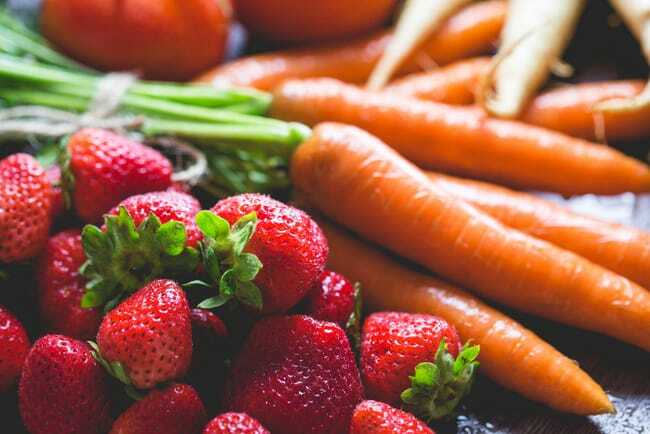 Take advantage of local produce at the marché. There are farmers’ markets in the USA but if you live in the suburbs, you may not have one nearby. Here, I can walk 5 minutes on Saturday and peruse a wide variety of produce — many varieties are local, along with the cheese and eggs and wine. I like supporting local producers and most of the time it’s no more expensive than the supermarket. What about you? 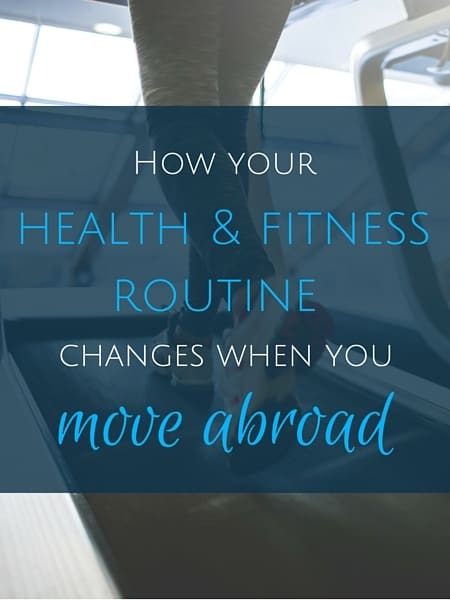 Has your health and fitness routine changed after you moved abroad? The gym hours definitely are a issue–both early and late. As for the lack of A/C, my kiné, who gives group exercise classes aimed at core and back strength, moves summer classes to the pool. My Pilates teacher has an A/C unit, but has ended classes for the rest of the summer because nobody comes–everybody leaves on vacation! On the upside, it’s far cheaper than in the U.S. A gym membership, including weight/equipment (mise en forme) room access and all the classes you care to take, costs €260 a year. Pilates, at a separate studio, is €9 a session. Group classes in the village (zumba, yoga, aerobics) cost €50 a year–whether you take only zumba or all the classes on offer. LOVE how your gym is affordable and you have a nice pilates studio! No studios here and my gym is 46 euros/month (and closes for a bit in August). Funny you talk about the late opening of your gym. For me, French woman living in the States, I found it crazy that the Y opens at 5:30am during the week. No wonder that you need a gym that opens at 5:30am if you want to be at the office at 8! I travel to Asia for work every 3 months and keeping to my regular routines has really been a struggle because of huge time difference. When I’m abroad, the only time I can workout is in the evenings after work. Oh yea, I can only imagine! Do you opt for hotel gyms? Agree with this. It’s really hard to workout when you travel abroad. It is really not convenient and not easy to find a workout place , especially if you don’t like workout at the gym ! Yup, and not all climates are suited to outdoor workouts. Extreme heat and humidity or crazy amounts of snow aren’t great for an outdoor run! Hello Diane, thanks for sharing tips for maintain our health and fitness when we move abroad. I agree with your talk because gym is so much trap when you are traveling. when a people running one country to another country then its become a big different for time. Completely agree with the post. Its really tough to workout when u travel abroad. I travel India for 5 month and struggle to maintain my daily routine. Thanks for the post. Yup, it’s not easy when our routine changes. Stick with it as best you can!